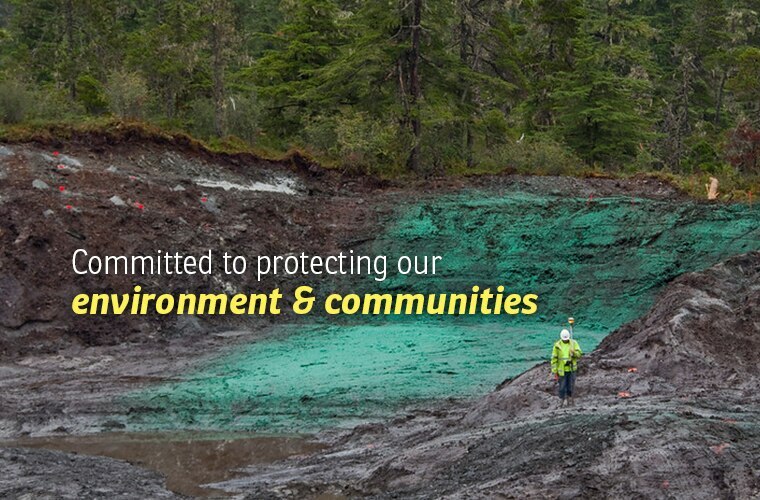 Colaska Inc., is a leader in heavy civil construction throughout the state of Alaska. 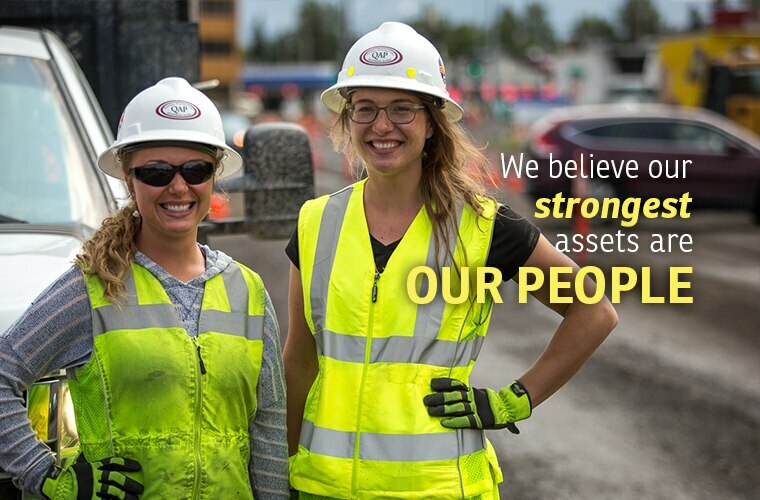 At Colaska, we believe that our strongest assets is our employees and the way they maintain their pride and enthusiasm everyday while doing business with our customers. 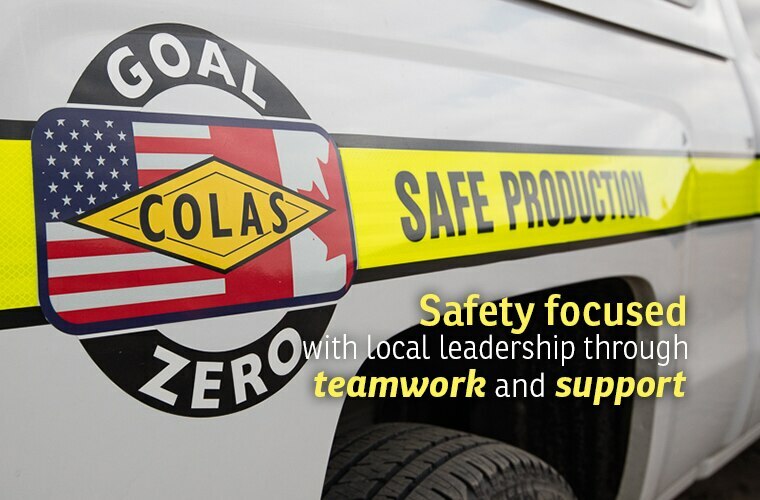 Colaska is committed to offering training and development for our employees. 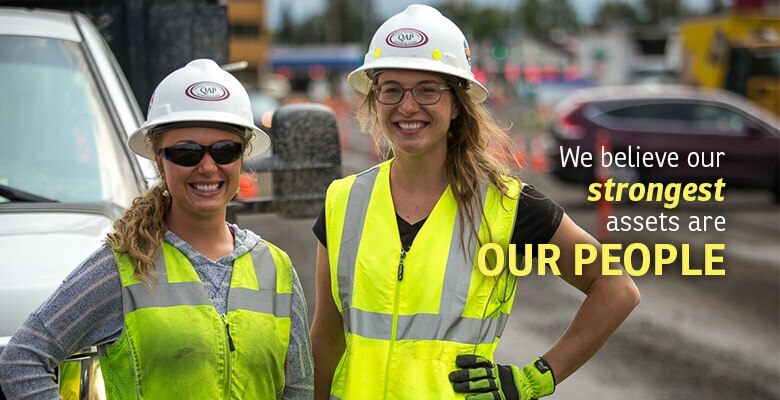 All employees are well-trained and knowledgeable in the construction industry. 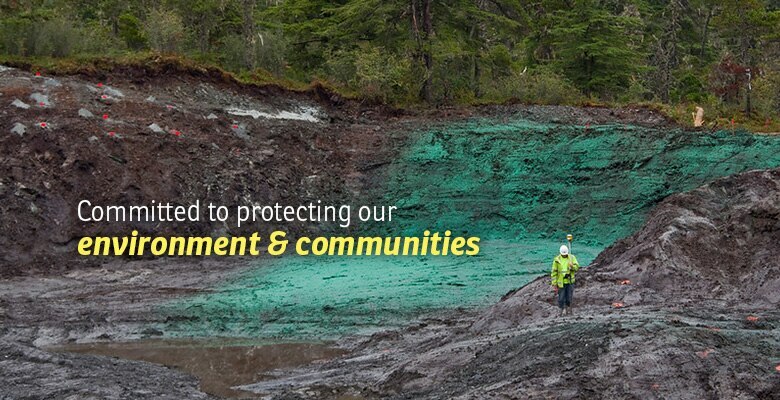 Colaska employees are empowered to do what is right and necessary to assist our customers, meet regulatory requirements and protect our environment and community. 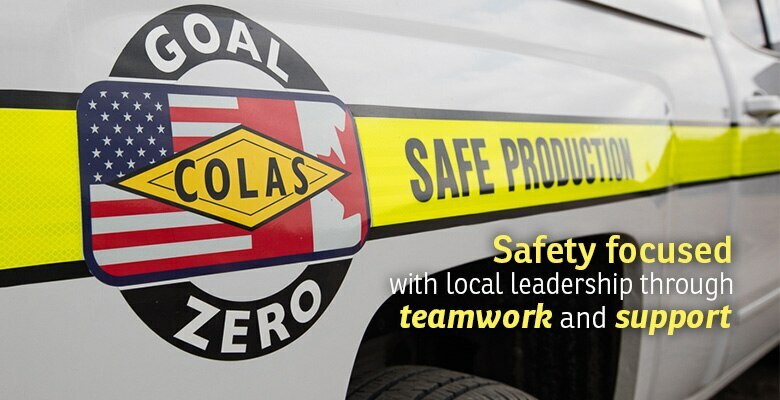 Colaska’s unique combination of local leadership, teamwork is a powerful tool with which to do business. 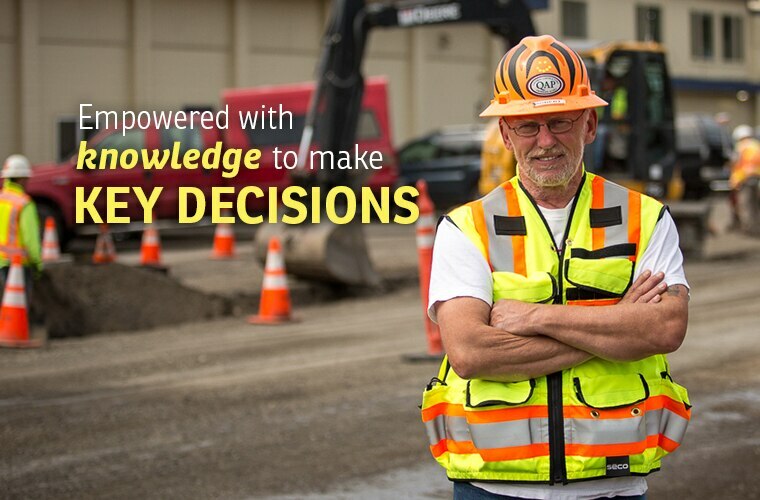 By providing unparalleled customer satisfaction, superior service and the highest quality products, Colaska remains committed to achieving its ultimate goal...being a leader in the construction industry. 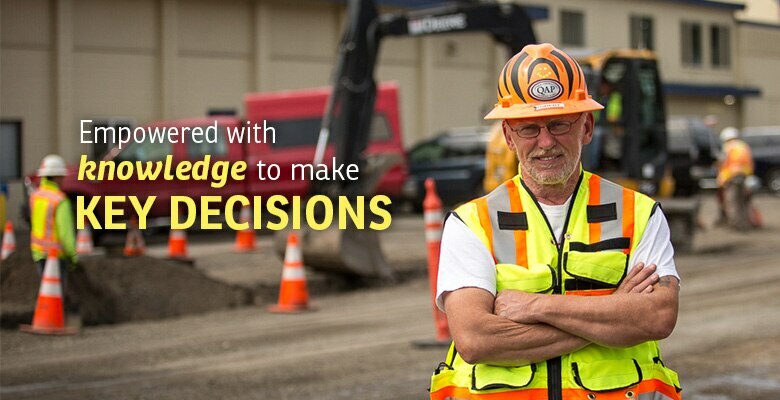 Colaska manufactures and provides various aggregate, emulsion, binders and asphalt and concrete mixes to the marketplace. From the rock to the road, Colaska is vertically integrated and produces these products for our internal use and for 3rd party sales.